School is out in 3 days and I am frantically trying to put together plans for our family vacation this summer. I thought it might be fun to put together travel binders with fun activities to keep the kids busy. I am in the process of putting together a post with pictures of the finished product and links to all the fun games and printables. 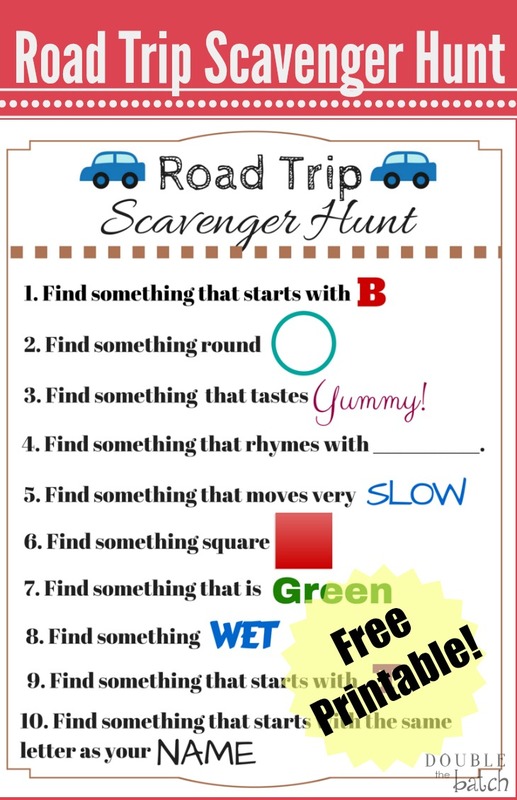 In the mean time, here is a Travel Scavenger Hunt I created to put in their binders. Enjoy these funny scavenger hunt ideas!